Do you love a bargain? Are you a treasure hunter? Do you love antique malls and junk stores? Do you love Goodwill Hunting? Do you love the Coast? 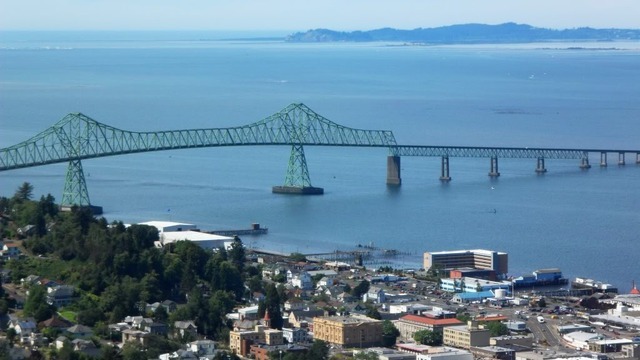 We will take a scenic drive past antique stores on our way to Astoria. 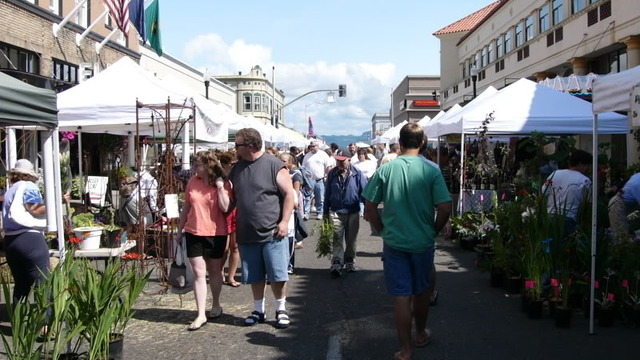 Experience the Saturday Astoria Market, shop at the best antique malls, visit the local Goodwill and take a break at any of the great restaurants in the area. We leave at 9:30 AM on Saturday and arrive back in Portland when you are too tired to shop any more.